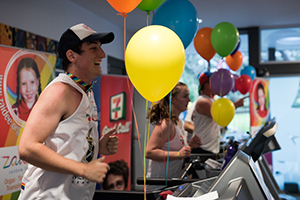 At 4pm on a cold Saturday in August, students from Mentone Grammar hung up their runners and celebrated another successful campaign to raise funds for the Zaidee Rainbow Foundation. From Friday evening through to Saturday evening, teams ran non-stop on a group of treadmills with 190 students helping out over a 24 hour period.  With help from Danihers Facility Management and other local businesses and groups, the school raised $26,000 at the event and has now surpassed $100,000 in total donations to Zaidee’s since 2011. 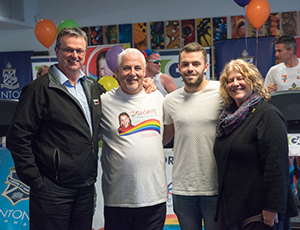 Mentone Grammar students developed a strong connection to the Zaidee Rainbow Foundation when Zaidee’s dad, Allan Turner, visited the school in 2011, inspiring them to take up the cause. Allan Turner started the foundation to continue the legacy of his daughter Zaidee who was the only child in Victoria under the age of 16 years to donate her organs and tissues in the year she died. Zaidee died in 2004 aged just 7. Organised each year by a group of passionate students, the Zaidee’s 24 Hour Marathon has gone from strength to strength. Image far top: Anthony Daniher with Zaidee’s father Allan Turner, Tristan Broadway, the student who instigated the event in 2011, and Mary Bawden, an organ donation recipient.  Image above: The students ran in 20 minute sessions on all four treadmills.